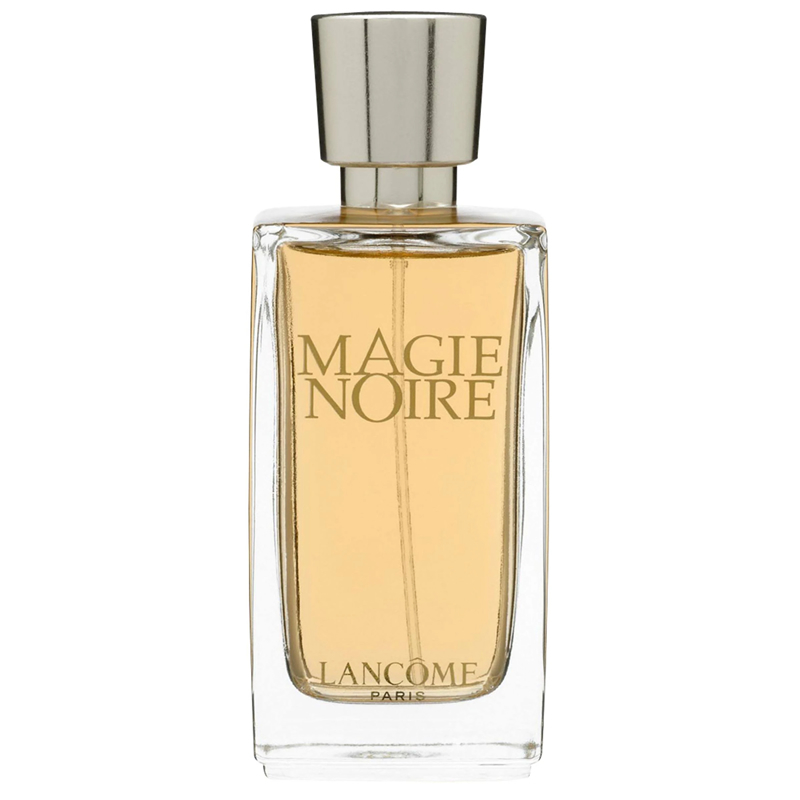 Created to me a message from the Orient, it is a rich combination of Oriental tones that has not been replicated in intensity since. 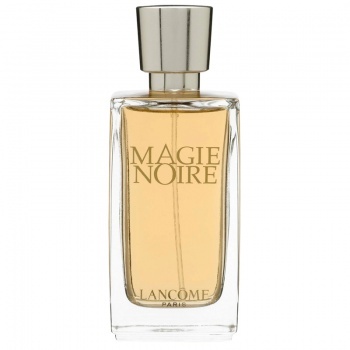 It combines beautiful and distinctive top notes of Bulgarian Rose and Blackcurrant Bud, over a rich heart of Jasmine and Ylang-Ylang and a powerful and sensual base of Amber, Sandalwood and Patchouli. 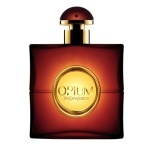 YSL Opium For Women Eau de Parfum is a more opulent and voluptuous version of the YSL Opium EDT. 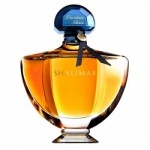 Guerlain Shalimar is the star oriental fragrance in perfumery that embodies skin-caressing sensuality with a hint of the forbidden.